As I mentioned earlier, the lovely Joanna of Cup of Jo began a “best recipe” series a few months back. 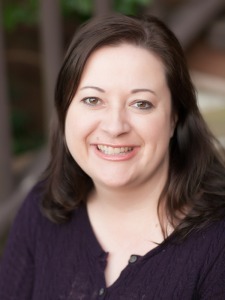 Her goal is to curate the best versions of basic recipes. To do this, she asked several food bloggers to contribute recipes, ranging from cookies to pasta sauce to cocktails. 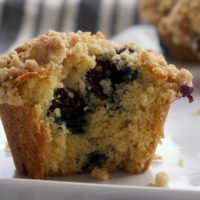 Last week on National Blueberry Muffin Day, Joanna featured my favorite recipe for blueberry muffins. As I told Joanna, I prefer for-real muffins versus the cake-like versions that have evolved. If you’re with me on this, I think you’ll love these as much as I do. I do include a crumb topping, which is maybe a bit of a departure from traditional muffins. But, it’s just so good, I can’t resist! 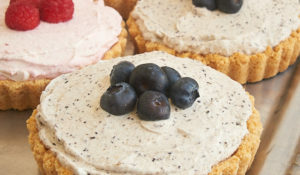 These are perfect for a weekend morning treat, especially when fresh blueberries are abundant. You can have them mixed up quickly and get back to your lazy morning. Enjoy! 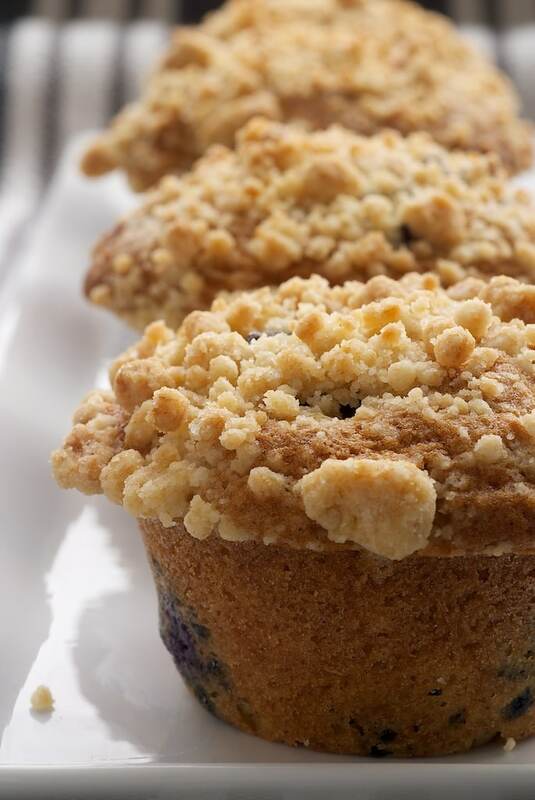 Blueberry Crumb Muffins are a classic breakfast treat. These traditional muffins get a little extra flavor from a sweet crumb topping. Preheat oven to 400°F. 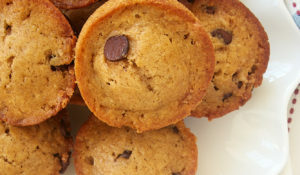 For crisper edges, grease a standard muffin pan. For softer edges, use liners in each cup instead. 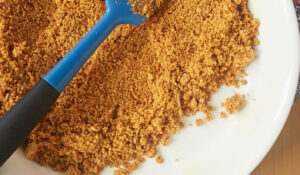 Using a fork, mix all the crumb ingredients together until well-combined. Set aside. In a large bowl, lightly beat the eggs. Stir in the buttermilk. Add both sugars and mix until combined. Stir in the vanilla and lemon zest. Stir in the melted butter. Add the flour mixture in 2-3 portions. Mix until there are still streaks of flour remaining. Stir in the blueberries, mixing just until combined. Scoop about 1/4 cup of batter into each cup of the prepared pan. This should fill each cup almost to the top (about 3/4 full). Sprinkle the tops of each muffin with the crumb mixture. Bake for 14-16 minutes, or until a pick inserted into the center comes out with moist crumbs. Cool in the pan on a wire rack. 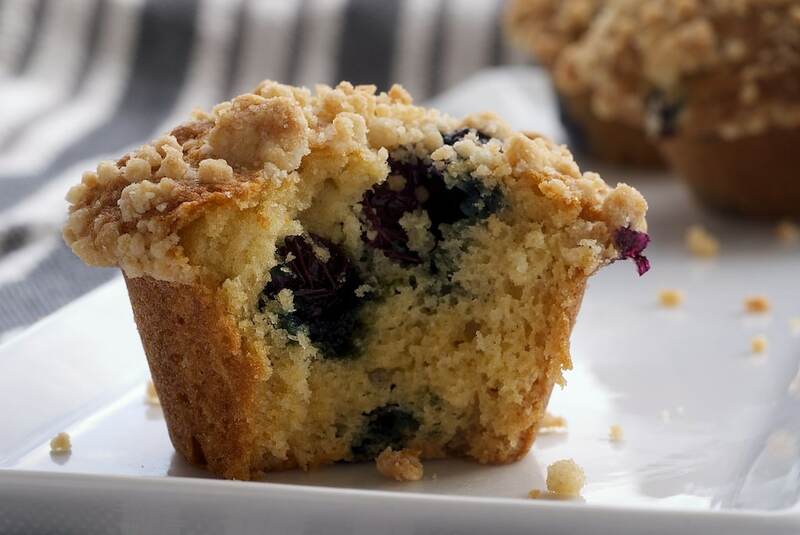 *The more blueberries you use, the more muffins you’ll make. I like to use the lesser amount, and I get exactly 12 muffins with lots of crumb for each. These sound fabulous! Love this idea! 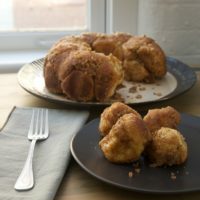 Very good recipe, we do tomorrow to try. I made these today and they turned out sooo well. thank you! Love that crumb topping! I can’t wait to try these. This looks lovely. However, can you tell me how many gms approx 1/2 cup butter translates to? Also, can we substitute buttermilk for milk(not sure I can get buttermilk at my store)…is there a big difference? swathi, I believe that 1/2 cup butter is about 113 grams. Milk doesn’t have the same acidity as buttermilk. While milk may work, something like yogurt is probably a better substitution. If you have cream of tartar, you can also add about 3/4 teaspoon to 1/2 cup of milk to make something close to buttermilk. would your recommened method be with frozen? Thx U ! Hi, Lisa. I’m sorry I haven’t responded sooner. Crazy week! You can use frozen blueberries. Your best bet is probably not to thaw them but just use them frozen. Let me know how it works! These are great! 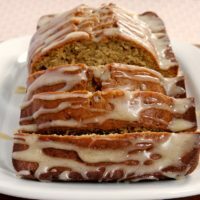 I tried your recipe and love it! 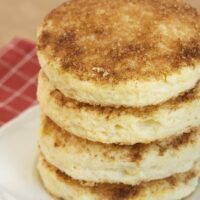 I found your recipe through Cup of Jo and have a concern! This is my second time trying thins recipe and it still isn’t working for me. It is taking MUCH longer to bake. Like, these have already been in the oven for 30 minutes and they are still straight batter in the center. I am making it in a cake pan instead this time around thinking more space would allow the heat to distribute more evenly, but nope. 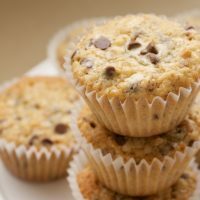 When I made this recipe for muffins the first time, I had them in the oven about the same amount of time and they never cooked either. I can smell the edges slowly over cooking and hate wasting all those ingredients! Plus, I have been really excited to try this since I saw it! I have a gas stove and haven’t had any problems with other recipes like this, so do you have any ideas as to what could be causing this one recipe to not work? Hi, Rachel! I’ve made these many times with consistent results. If you made no changes to the recipe, it’s hard to pinpoint the problem. Of course, there are always differences in equipment and ingredients. Does your oven run hot or cool? Are your ingredients (even dry ingredients) fresh? I also had problems with falling/lack of cooking through. I suspect, based on how they look in the muffin tin, that my oven cooks unevenly (I recently moved and don’t know the oven well), or that it has to do with using frozen berries. Thanks for the recipe! I’ve made this recipe three times in the last 1 1/2 weeks. The only substitutions that I’ve made is adding 3/4 cup liquid instead of 1/2 cup, as well as adding more bluberries. Yum!! Thanks again. I just made these this morning. Everybody loved them. They are sooo pretty! 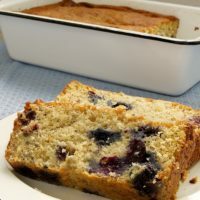 I was looking for a recipe similar to the Starbucks Bountiful Blueberry Muffins and these taste way better. Thanks for sharing, Ana! Your muffins look delicious! There’s nothing like a perfect blueberry muffin! That crumb looks awesome!